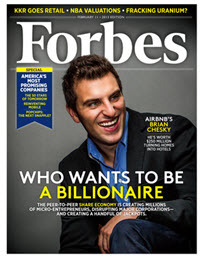 Trading binary options online offers a relatively new high risk / high reward form of investing. 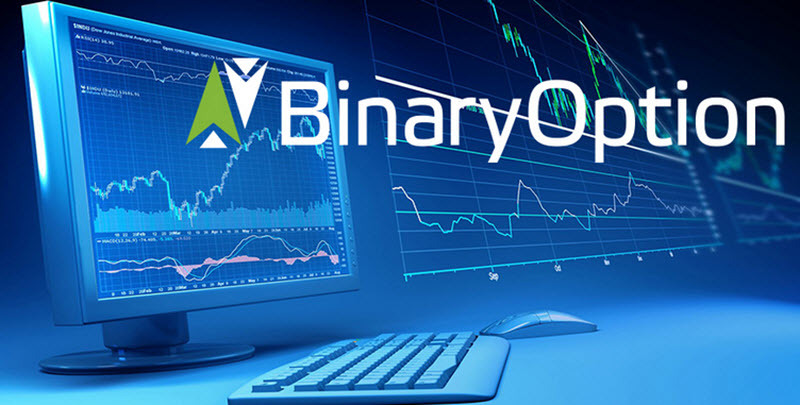 If you are interested in how the world of digital technology and financial trading can combine to potentially net a high profit, then trading binary options online could be for you. Binary options are simple Yes/No trade (hence ‘binary’). For example, will an asset price be higher than the current price in 30minutes time? If the trader is correct, they will collect a fixed payout. If wrong, the invested amount is lost. Binary options can be traded on a range of underlying assets. As a derivative, options traders do not own the asset, but are speculating on the price movement. Binaries can be traded on currencies (forex), stocks, indices or commodities. Expiry times range from under a minute, up to a year. 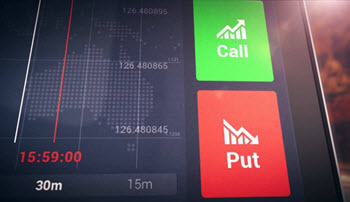 Binary options trading differs from typical other trading investments in several fundamental ways; With other investments, you would typically purchase an asset and then either make a profit or a loss depending on how that asset changed in value. If it became more valuable, you’d sell it at a profit. If its value decreased, you would hold or sell at a loss. The net result as a investor is that you constantly end up worrying about the ‘right’ time to sell your asset back and to exit the market in order to maximise profits or at least minimise exposure of losses in volatile markets. Binary options trading, on the other hand, is far simpler. The options aspect refers to market trading of future prices, rather than trading on the market itself. This limits psychological stress, as you simply need to predict the direction that the asset will move in, during a fixed period of time. The binary aspect itself refers to the ‘all or nothing’ nature of the payout. With each trade you will predict a call or a put option. This type of trading simply has two possibilities to choose from. If you predict a rise in an asset price, you will ‘call’ it. If you think it will fall, you will opt for a ‘put’ trade. The payout will either be zero, or a fixed amount – generally between 70% and 95%. 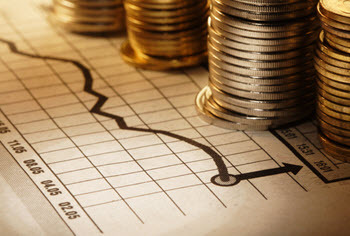 Once you have a binary options trading account, you will begin by choosing an asset. For example, you might decide on gold if you are particularly familiar and comfortable with this market. Knowledge is key, as it is possible to both make and lose a lot of money if you are not disciplined and do not learn how to trade. Remember, you can trade binary options in a wide range of asset classes – indices such as the FTSE, Forex for all major currency combinations, commodities such as coffee, corn and oil, and stocks. It is essential to learn how to trade in binary options. Many platforms allow for leveraging which can be dangerous if you do not have a trading strategy and stick to it successfully. Inexperienced traders tend to lose money because they deviate from their plan and make hasty decisions which can escalate. By choosing the right online platform you will find access to trading resources such as user guides and beginner tutorials, access to expert traders and help teams, news and updates. One very useful tool is a demo account. Most good brokers will offer them, and these offer a risk free learning environment. Experienced traders will invariably do better that those who simply rely on a combination of luck and gut feeling! In conclusion, the world of binary options trading online is dynamic, fast paced and potentially very rewarding for those investors who work hard to educate themselves and learn as much as they can before beginning to trade. Take your time, research the market, gain vital knowledge and start slow and small to maximise your chances of success.